Legislation signed by Governor Doug Ducey last week ended a statewide teacher walkout, increased teacher pay and promised increased funding for K12 education in Arizona. 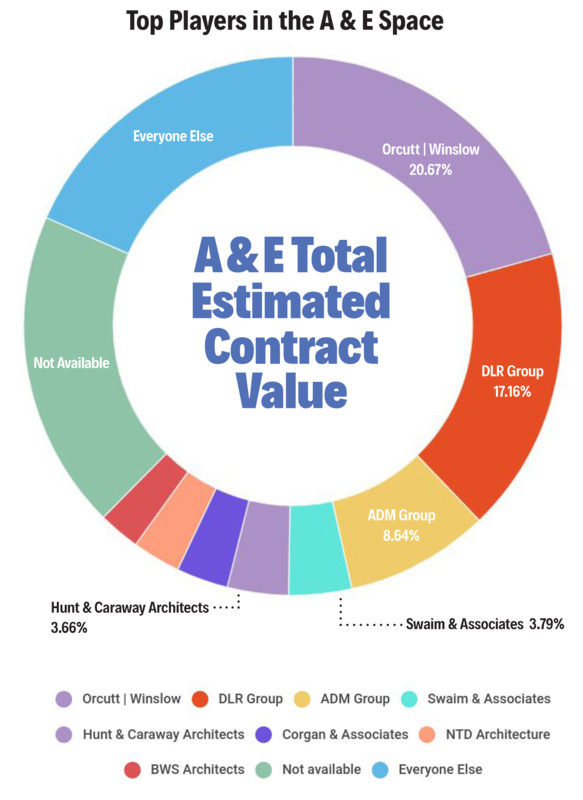 It also sent A/E/C professionals around the state into a tizzy because of one section that has, to date, received little to no attention: As of July 1, 2019, Alternate Project Delivery Methods for education procurement are to be scrapped, and all State Board of Education procurements for materials, services and construction will be required to be awarded on a lowest qualified bidder basis. Since the matter came to our attention Friday, we have made repeated requests for clarification and comment to Gov. Ducey’s Office, and the Arizona School Facilities Board. No messages were returned as of press time Monday. The text of the bill lists an effective date of July 1, 2019. “When the budget comes out, with the budget reconciliation bills, there are often things in there that the momentum gets going and they have to go back and change them in a year or two,” Godzich said. AZBEX has not yet had the opportunity to have the bill’s language reviewed by an outside attorney. We are including an overview and a link to the text for your review. Without having the benefit of additional official clarification or commentary, we’re forced to resort to speculation. Fortunately, after nearly a full year of tracking public education procurements, culminating in our K12 Market Study, we’re in a position to do so without stumbling around too much in the dark. Our research showed there are as few as three firms that consistently get awarded work in the K12 market’s various components. Through standalone and on-call solicitations over our study period, roughly $125M in design fees have been contracted across 65 firms. However, the top three firms in the space were awarded 46 percent of the total. 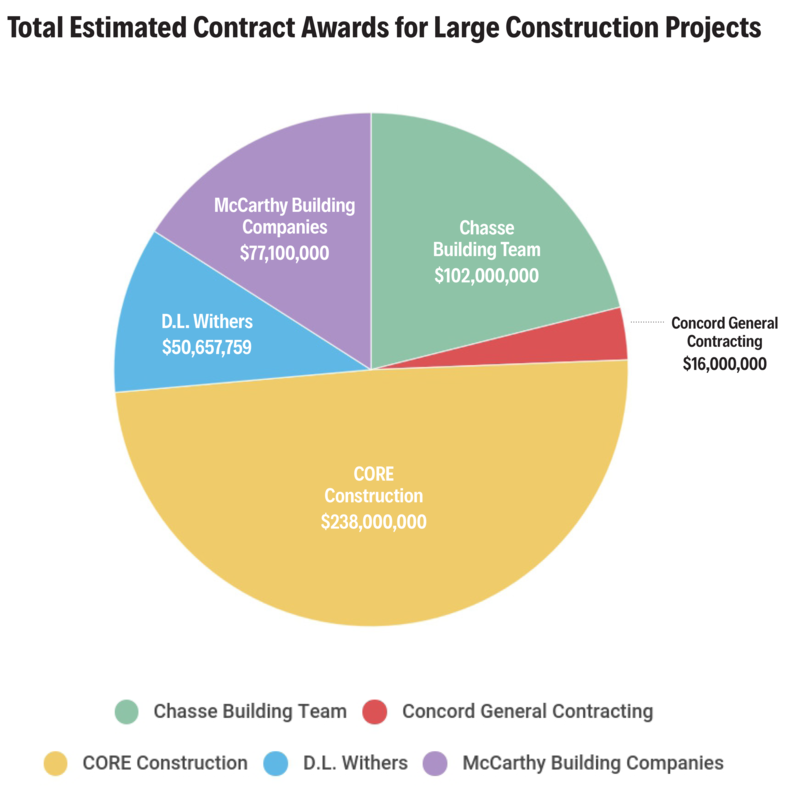 In recent months, Scottsdale Unified School District has become a lightning rod for criticism when it comes to the procurement process. An internal review found several irregularities, overpayments and other violations of policy. Several district officials have resigned or been fired, and there is an ongoing investigation by the Arizona Attorney General’s Office. It appears many of the problems the legislation aims to address stem directly from the allegations against SUSD, including the hiring of an unlicensed architect, potentially improper gifts and payments to district officials, reprisals for disclosure of information on procurements, and alleged conflicts of interest between district officials and companies serving as consultants, among others. According to notes Wyloge provided to AZBEX, Sen. Warren Petersen, R-Gilbert, helped draft the new legislation and noted it was the problems at SUSD that caused him to initially look at potential reforms to the procurement process. Having continued their investigations beyond the publication of the market report, AZCIR noted many other instances of business development relationship building the new law would quash, including architects, contractors and school officials taking trips to Mexico and the South Pacific; golf outings; solicitations for donations for school causes and bond campaigns; and high-dollar restaurant tabs at a restaurant owned by a consortium of architects, contractors and subcontractors. He added that, like state Department of Education staff, he and other industry leaders plan to work with legislators to find more effective and useful ways to modify and enforce APDM oversight without scrapping the methods entirely.